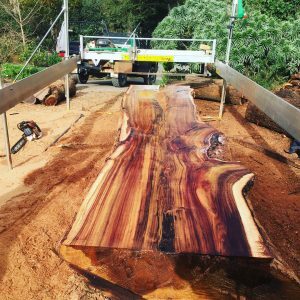 Properly preparing your timber for your construction or woodworking project in Melbourne is of utmost importance, especially if this project requires each of the timber pieces to be of precise dimensions. WM Specialised Timber offers professional timber dressing services to rid you the burden of having to do the dressing yourself. We are aware that many woodworkers and carpenters are not equipped with appropriate timber dressing equipment—for instance, jointers and planers—while others simply don’t have the time to do the wood dressing themselves. 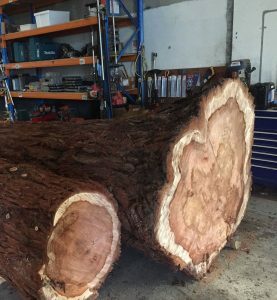 This is why we give you the option to have your timber dressed by our team of experts, regardless of whether you get the wood from our shop or you bring your own timber from another supplier. Woodworkers typically have two main options when buying timber: purchase rough-cut wood or choose dressed timber. 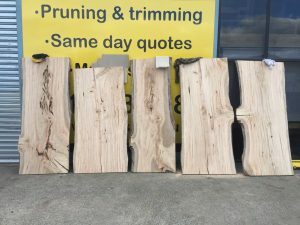 The reason why some opt to buy rough-cut timber is that it is the most economical way of obtaining timber, especially if the wood is “green” or has not undergone kiln drying to get rid of excess moisture. Conversely, others choose rough-cut wood simply because it is what they need for their particular project. 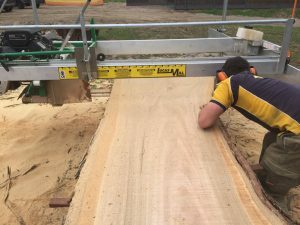 However, buying rough-cut timber has its fair share of drawbacks, while having your timber dressed professionally can offer more than the convenience of not dressing the wood yourself. Below is a list of reasons why it may be advantageous for Melbourne woodworkers to have their timber dressed. The grain, colour, and quality of a rough-cut timber is more difficult to assess. With dressed timber, evaluating these qualities are much easier. If a rough-cut timber has been kiln dried, it is likely to be distorted due to the evaporation of moisture from within the wood. Thus, it will show signs of warping such as cupping, bowing, or twisting. 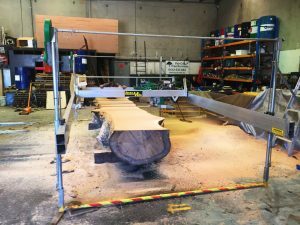 On the other hand, dressed timber that has been properly jointed and planed will be flat and straight in some or all sides, depending on your requirements. Rough-cut timber also often costs more to transport because shape distortions mean fewer timber pieces can be loaded into trucks or delivery vehicles. 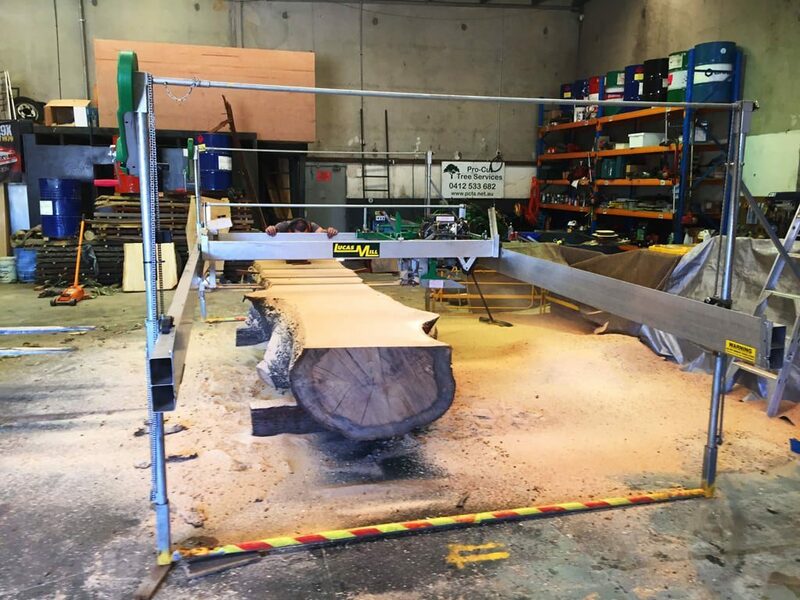 At WM Specialised Timber, we provide professional timber dressing services for customers in Melbourne and surrounding areas in Victoria. We can either dress timber supplied by you, or you can choose from our wide selection of timber products. We have a large inventory of wood from a variety of tree species, including blackwood, messmate, grey gum, mountain ash, English oak, blackbutt, lemon-scented gum, and American redwood. After dressing your timber, our team can also custom coat or finish it for you. Finishing affords the surface of your timber desirable qualities—enhancing its appearance while also providing it resistance to moisture as well as fungal and bacterial agents. Finished wood surfaces are also much easier to clean, making it more convenient in terms of maintenance. 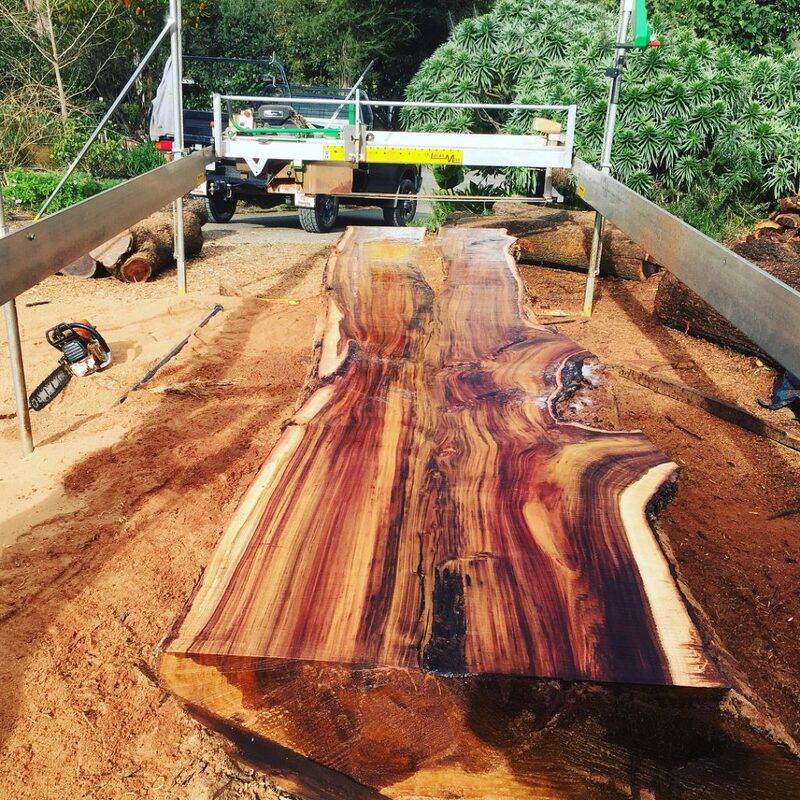 If you would like to learn more about our timber dressing services, please call 0455 909 955 or send us a message through our contact page. WM Specialised Timber also offers delivery services to help you transport your timber more easily.